Are you looking to get a quote on your roof in the Nottingham area? 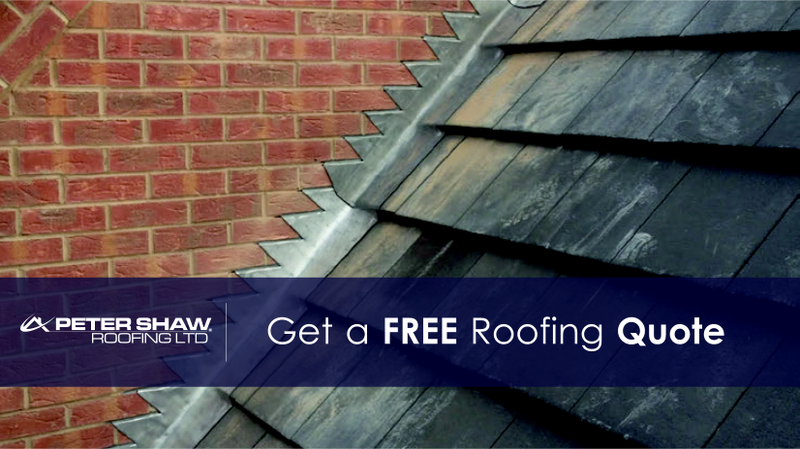 Peter Shaw roofing offer a free roofing quote in Nottingham. 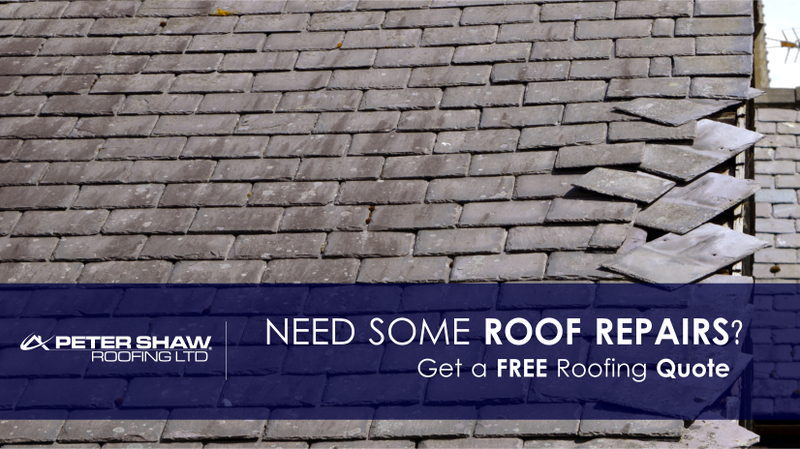 Peter Shaw roofing offer the ultimate roofing service in the Nottingham area. Do you need a roofing quote in the Nottingham Area? 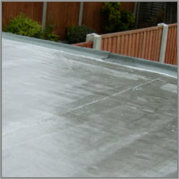 Peter Shaw roofing offer the best roofing service in the Nottingham area. 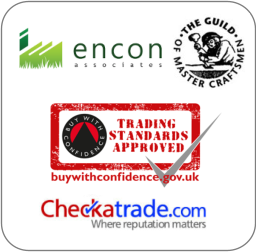 Are you looking Find a roofer in Nottingham? 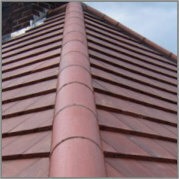 Peter Shaw Roofing Nottingham will meet all you roofing requirements. Peter Shaw Roofing Nottingham is the number one roofing specialist in Nottingham. So is you are looking for any roof work to be done contact us and get a competitive quote. 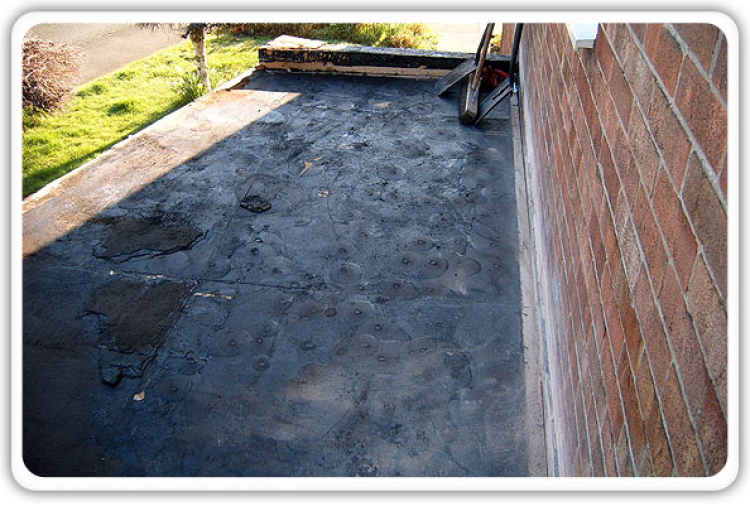 Peter Shaw Roofing Nottingham offers a large variety of roofing services such as; New roofs, Flat roofs, rebeds, Firestone EPDM Roofing, roof repairs and so much more.